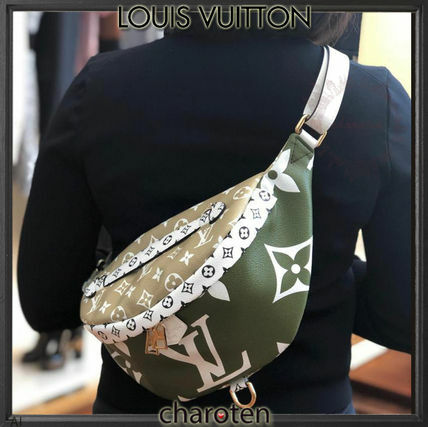 Best known for its iconic LV Monogram print, Louis Vuitton began in the luggage business, but has quickly expanded its product range to bags, clothing and accessories. 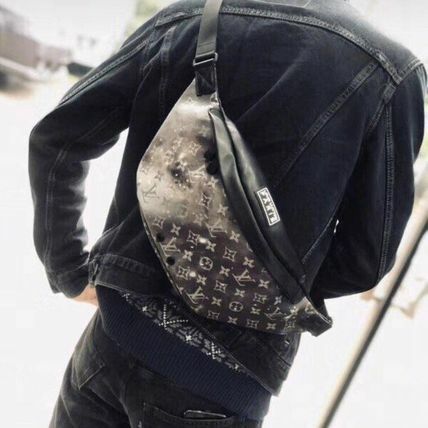 Recently, the brand has been collaborating with many artists to create unique, over-the-top pieces that have been growing in popularity among younger generations and Chinese fans. 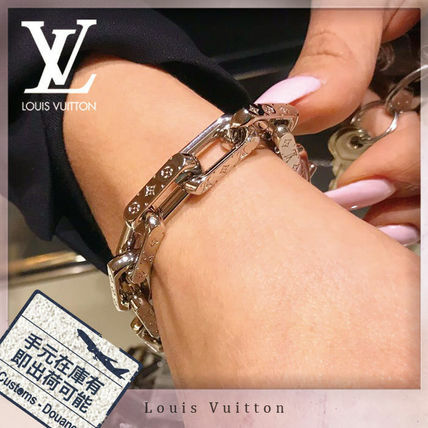 On top of its luggages, Louis Vuitton has seen an increase in demand in other leather products such as handbags and wallets for its eye to quality and detail. Current Artistic Director of Women's collections at Louis Vuitton is Nicolas Ghesquière, who had previously been at Balenciaga. 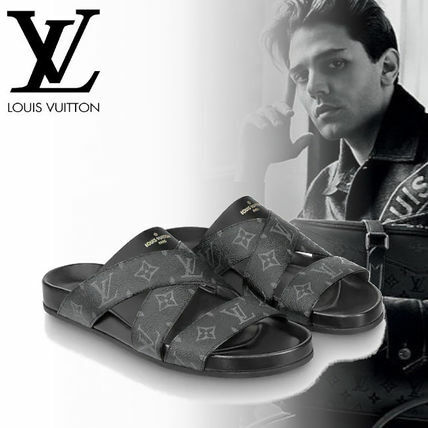 Carrying his edgy tastes from Balenciaga while incorporating Louis Vuitton's history in pattern-making and quality leather items, he has created a collection after collection that is an exquisite balance of sophistication and experimentation. Nicolas Ghesquière looked to the past and future for his 80's-inspired, sci-fi collection. Set in a magnificent space-age tube of a set at the Louvre, Louis Vuitton's 2019 Spring/Summer show was a mixture of future with art and history. The clothes also reflected his fashion inspiration with their retro balloon sleeves on track jackets, abstract use of bright Memphis Group prints and white molded rubber outerwear. This modern approach extended over to dresses, which were sculptural, sequined show-stoppers. The French designer also emphasized his support for empowering of women by incorporating menswear type pieces, including an oversized tee, tailored skinny trousers and striped blazer. 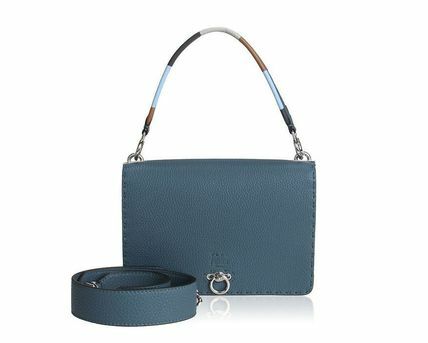 For this season, bags were fairly small but packed a punch with patterned Petite Malles and unique egg-like shapes. 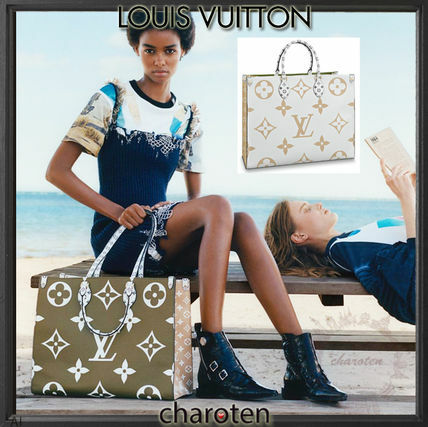 Buzzing the world with "#notgoinganywhere", meaning he will continue as the artistic director of Louis Vuitton, Nicolas Ghesquière returned to his roots for inspiration for the 2019 Cruise Collection. 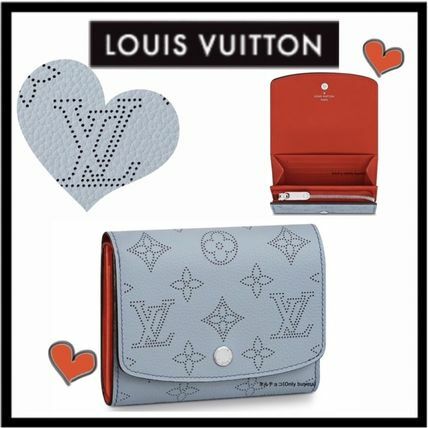 Eccentricity was key for this collection in collaboration with Vogue creative director Grace Coddington, producing accessories with Coddington's sketches of her cats and Ghesquiere's beloved dogs. 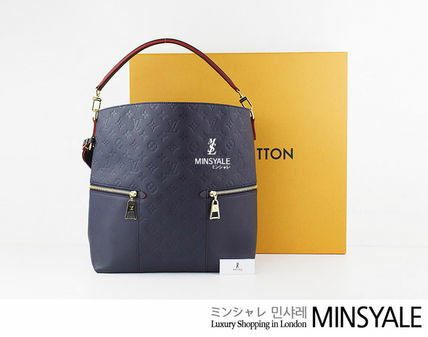 The bold twist on the classic monogram print added a flair of playfulness to the structured and tailored apparel pieces, which is a signature style of the designer. sequined dress paired with colorful feather top, ultra-short shorts with oversized jacket and acid-wash denim jacket with geometric patterns were among the things that hit the runway. 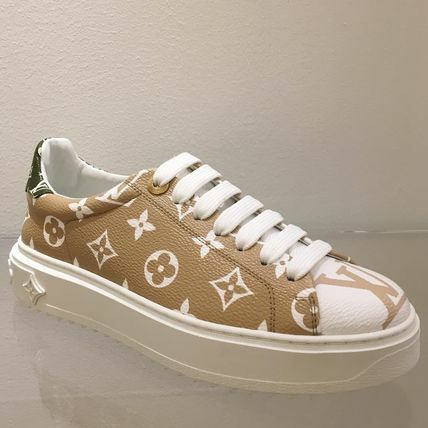 The shoes in this Resort show were various renditions of Archlight sneakers that were released in 2018. Thigh-high black leather boots stole the spotlight, while brown ankle-length boots and high-top lace-ups were also interesting additions to the popular line. 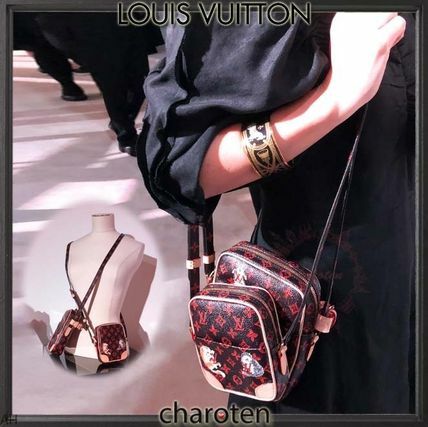 In a true Louis Vuitton fashion, this autumn/winter was placed physically in a 1850s architecture built for Napoleon III, but had Nicolas Ghesquière's modern space touch in the atmosphere. This unlikely combination extended over to the pieces, with cropped jackets dressed in medallions that are reminiscent of historical royal uniforms, paired with spacesuit-like puffy peplum top. 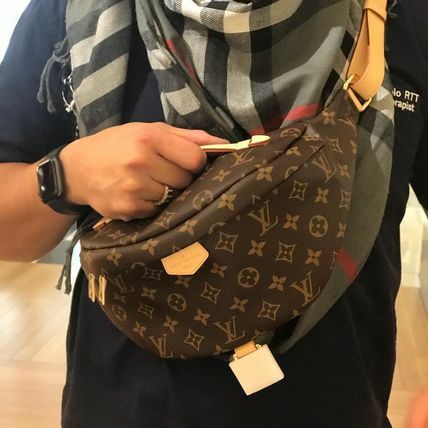 It's a bizarre balance that somehow always works for Louis Vuitton. There were shirt dresses with dramatic line detail across the shoulders, or pleated evening dresses cinched in at waist by blue and brown corsets, or even a sparkly sweater paired with spaghetti strap peplum top. "Anachronism" - LV Designer Nicolas Ghesquière described his spring/summer collection held at the Louvre's Pavillon de l’Horloge. Taking his guests through a history lesson with the location and the collection, Ghesquière brought back the brocade frocks adored by the royalty in 18th century but combining the with silky athletic shorts. This unexpected combination is what Ghesquière has done since his Balenciaga days: reinventing past costume pieces as modern everyday items. His athletic twists didn't stop there; almost every look was paired with the controversial clunky sneakers. Sold out worldwide, the Archlight footwear definitely kickstarted the "Ugly Dad Sneakers" trend. 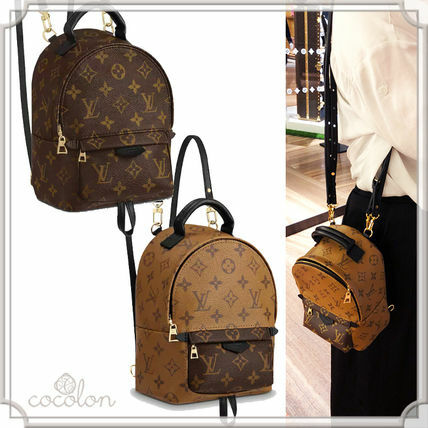 Louis Vuitton has produced a number of legendary lines, from pattens like the iconic Monogram and Damier, to popular bag models such as the Neverfull and Speedy. 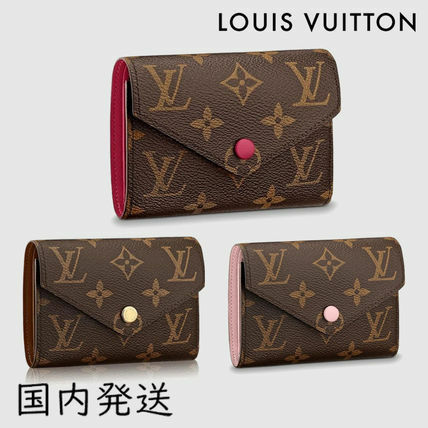 Created by the LV founder, Louis Vuitton who got an inspiration to collaborate his initials (L and V) with stars and flowers like Japanese family crest in 1896. 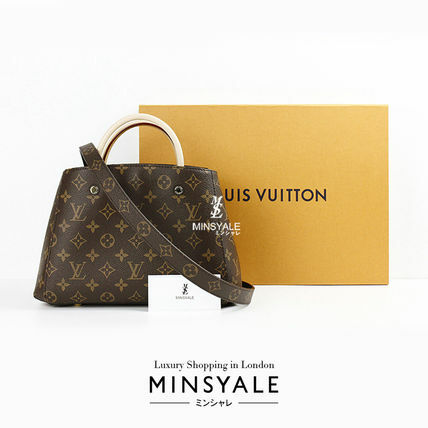 DAMIER founded actually before MONOGRAM which was in 1888, inspired by Japanese checkered patterns performing their authentic French luxurious well. It's the design of texture born in 1985 inspired by ear of wheat. For men with chess board pattern in gray and black canvas. 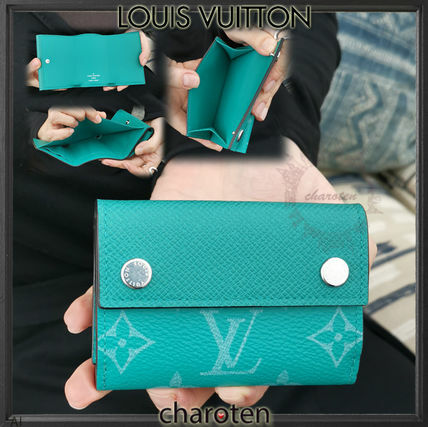 It has varieties in category; bags, wallets and card cases. 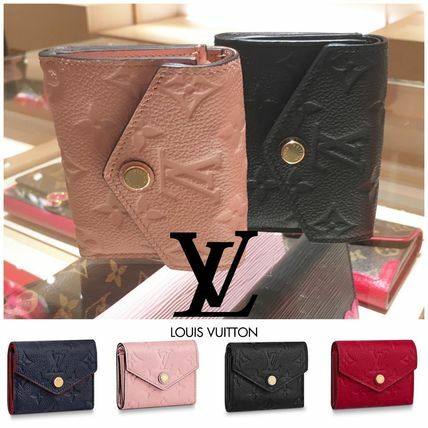 LV embossed on simple plain leather and this would be the best popular at LV collections all over the world. 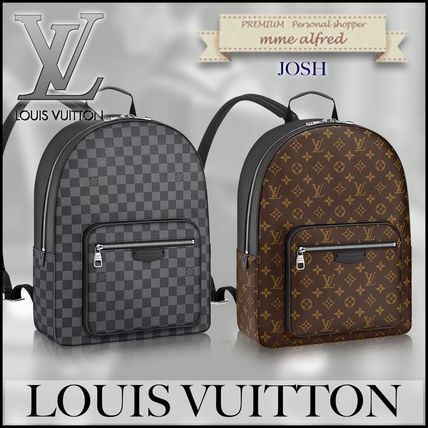 Very simple design with the embossed LV logo on taiga leather; briefcases for business, backpacks, wallets and more. For men originally but women could also use this TAIGA. 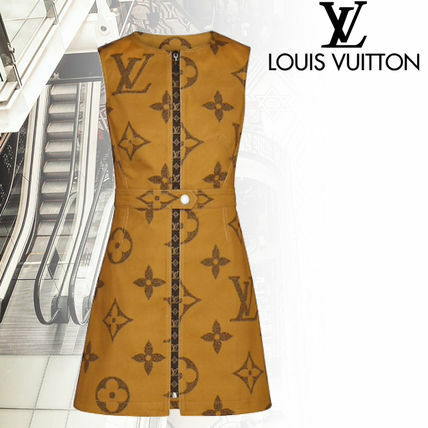 Louis Vuitton has never been known for subtlety and their clothes very much reflect that. From cut-out dresses to glittery tops, every piece is a fashion statement for those who are looking to stand out in a crowd. 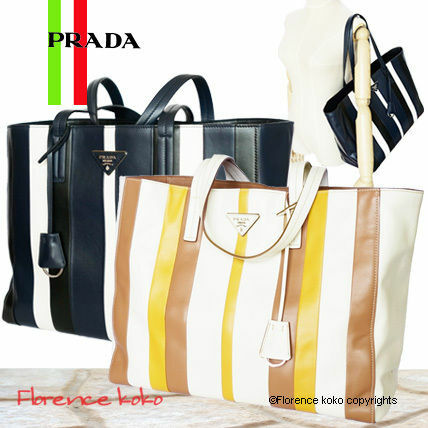 The color palette tends to be blacks, browns and whites, with occasional pops of colors like reds, pinks and blues being incorporated into collections. 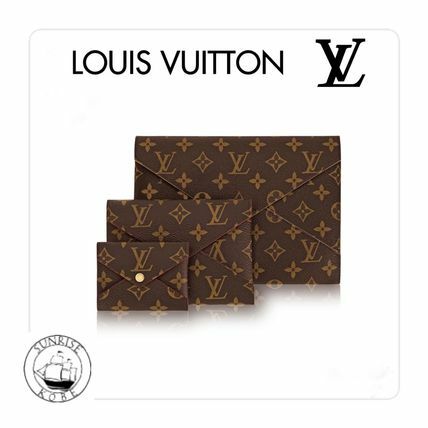 While many LV skirts have a classic, A-line silhouette, monogram print and silk material put a playful spin on the otherwise structured designs. The French fashion house is also popular for their elegant and high-quality outerwear category, which consists of beautiful jackets, coats and ponchos. 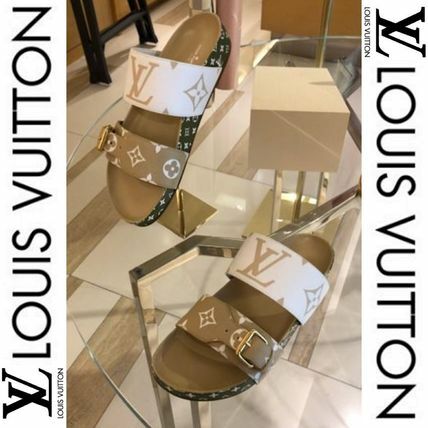 Louis Vuitton has never been afraid to be adventurous with their designs and shoes are no exception. 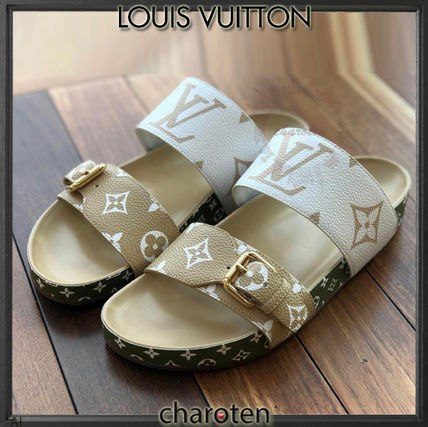 Not for the faint of heart, many LV pumps, boots and sandals have distinctive shapes and bear either their iconic monogram or logo, such as the popular Star Trail Ankle Boots. Jumping onto to the athleisure trend, designer Nicolas Ghesquière shocked the world with the debut of Archlight sneakers. 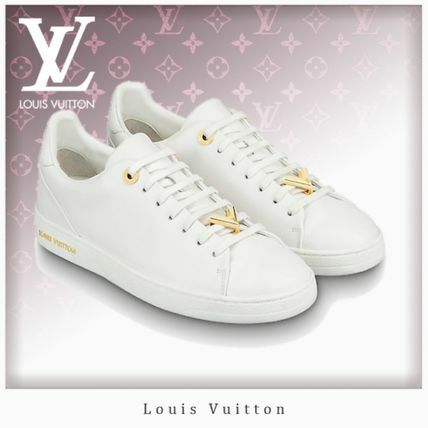 For less bold options, there are more subtle leather tennis shoes that pair amazing with their clothes. 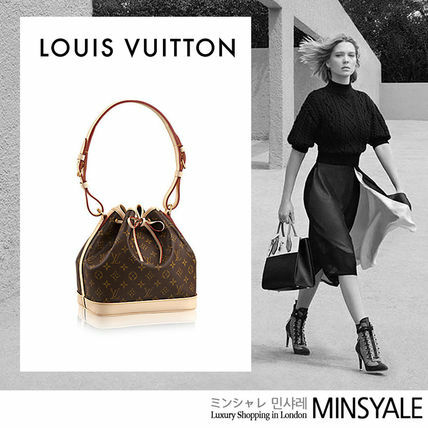 Durability and practicality has always been key to LV bags; each piece is a representation of the brand's history in luggage-making combined with modern designs that are often colorful and artistic. 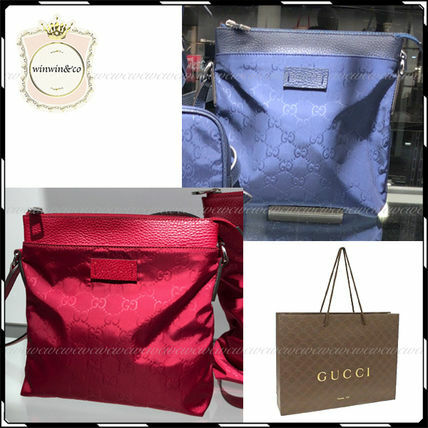 The designs on their handbags, duffles and others range from plain leather to the classic monogram, Epi and Damier, which are all iconic prints from the French fashion house. 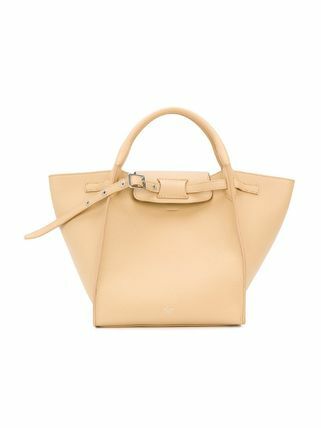 While Neverfull tends to be the starter tote for many people, their backpacks and shoulder bags like Petit Malle have quickly become fan favorites. 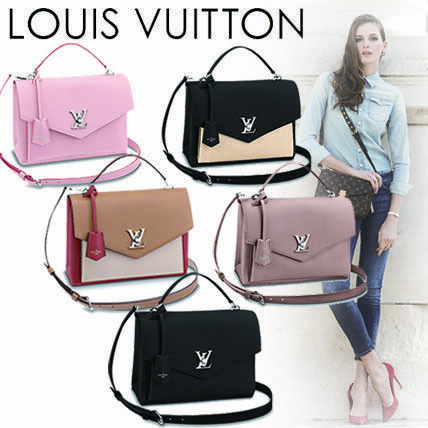 Louis Vuitton's mastermind creations don't stop at their clothes and bags. 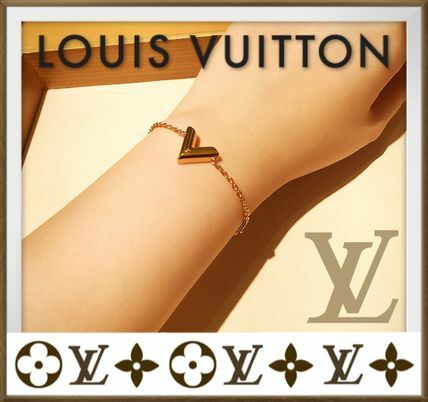 A true LV fan knows that their accessories are just as enticing as rest of their collections. Monogram scarves and gloves, for example, have become wintertime essentials to add a pop of luxury to otherwise dull outfits. 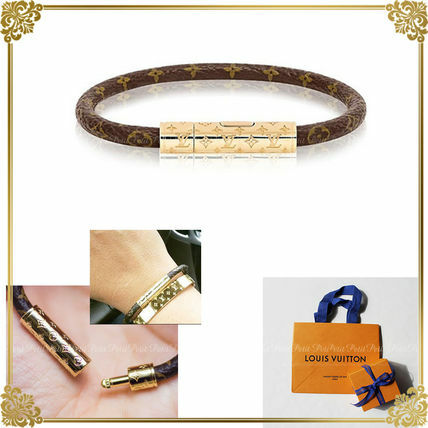 And currently, their logo buckle belts are all the rage as designer logos have exploded in popularity among fashionistas. 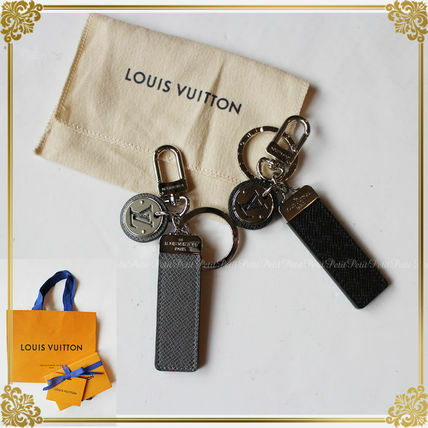 For those looking to enter the world of Louis Vuitton, their keychains and bag charms are not only adorable but also great starter pieces. 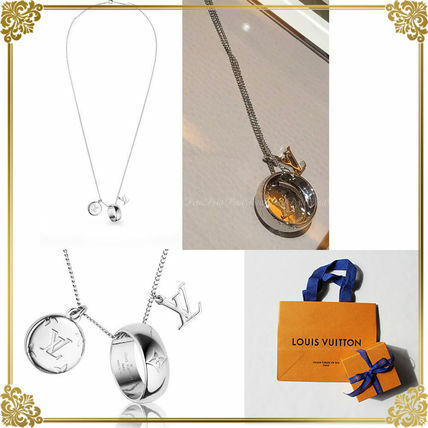 Louis Vuitton jewelry are popular for their daintiness and timeless designs. 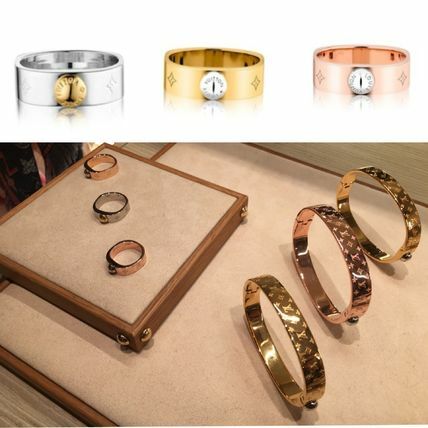 The brand offers a wide range of necklaces, earrings, bracelets and rings in mainy gold, brass and silver. 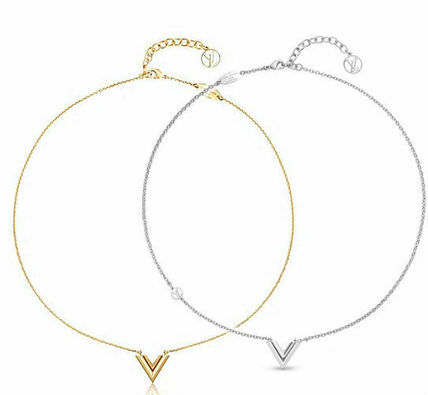 The Essential V and Blossom collections are perfect for adding a touch of sparkle to plain tops and dresses. 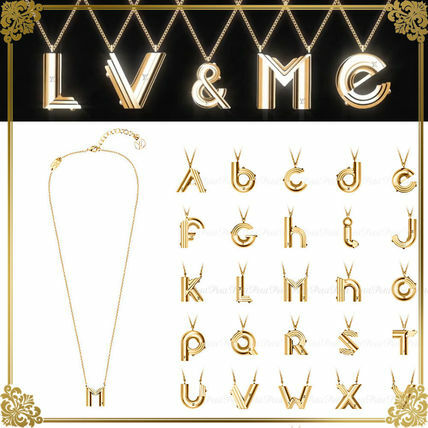 For LV's monogram fans, the famous print is also available in this category. A piece of luggage-making history can be seen in the quality craftsmanship of their leather bracelets. 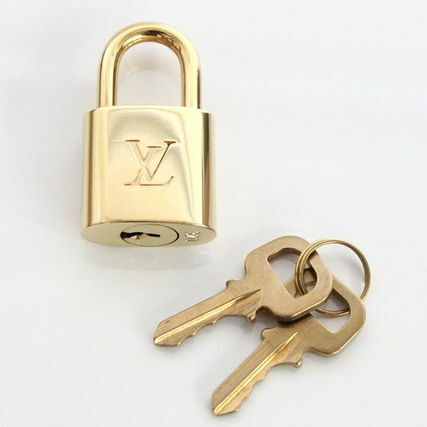 Combined with high-shine metal hardware, LV's Nanogram jewelry are beautiful layering pieces. 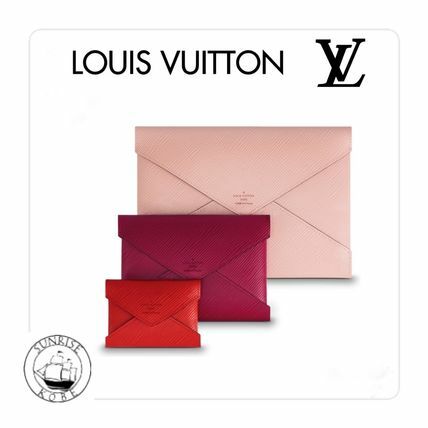 Louis Vuitton's eye for detail and history of quality leather items extend over to its line of wallets. 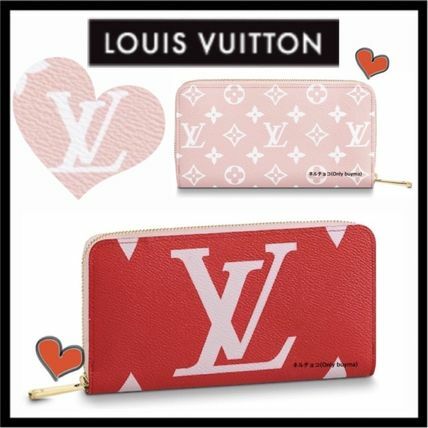 From compact card cases to Damier long wallets, there is a perfect pattern and type for everyone. 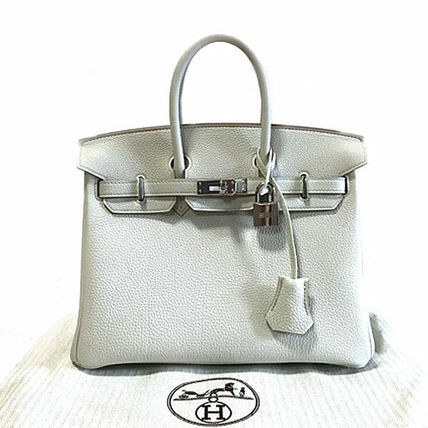 While their iconic monogram is the best-selling print, the more subtle Empreinte or patent Vernis leather have also gained popularity over the years. 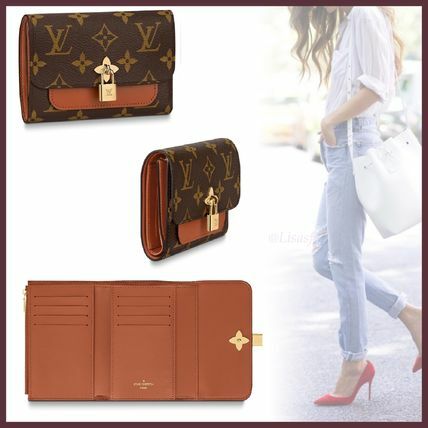 In terms of model, Capucines folding wallets, known for the classic LV closure, are available in various styles from plain leather to studded and even with floral embossing . 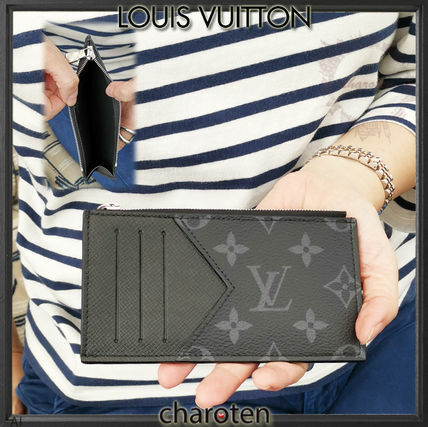 Other Louis Vuitton customers also see Christian Dior, FENDI, GUCCI. 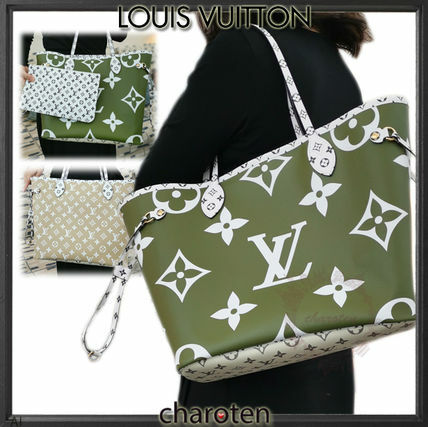 French fashion house Louis Vuitton began designing lightweight, flat-bottomed trunks in Paris (1854), and today represents a billion-dollar market of high-end luxury leather goods, RTW, accessories and more. 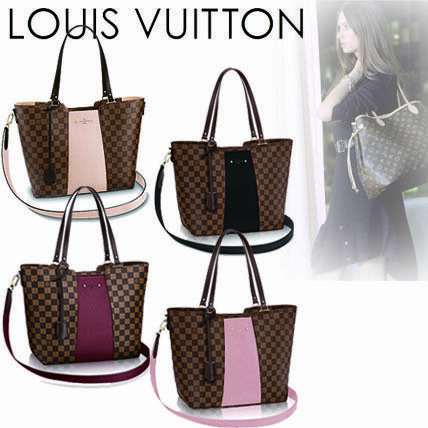 In an effort to fend off continuous counterfeiting, Louis Vuitton changed the trunk’s pattern many times. 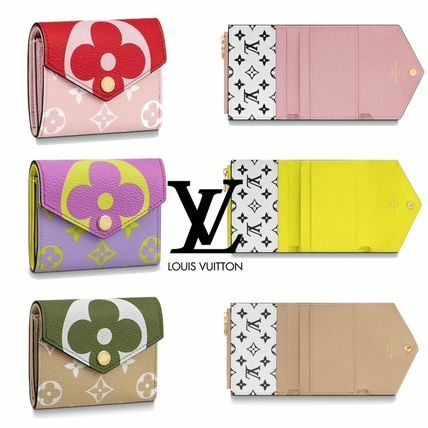 But it was in 1896 that his son, Georges Vuitton, designed the brand’s trademark LV Monogram Canvas––a combination of graphic L’s and V’s, flowers, and quatrefoils––which grew to become internationally synonymous with luxury. 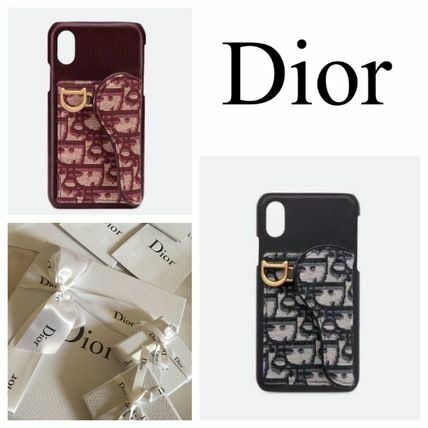 The repetition of this monogram evokes a comforting familiarity and makes the brand's collaborations (e.g., with artists Yayoi Kusama, Takashi Murakami, Rei Kawakubo, Christian Louboutin, Cindy Sherman, Marc Newson, Karl Lagerfeld, Frank Gehry...) which disrupt this consistency, even more rare and special pieces of design.